Mr Donncha O Murchu was raised through Irish in Dublin. He plays hurling for the local club, Kilmacud Crokes, and attended Colaiste Eoin, an Irish language secondary school. He was recently awarded a degree in History and Irish from University College Dublin. 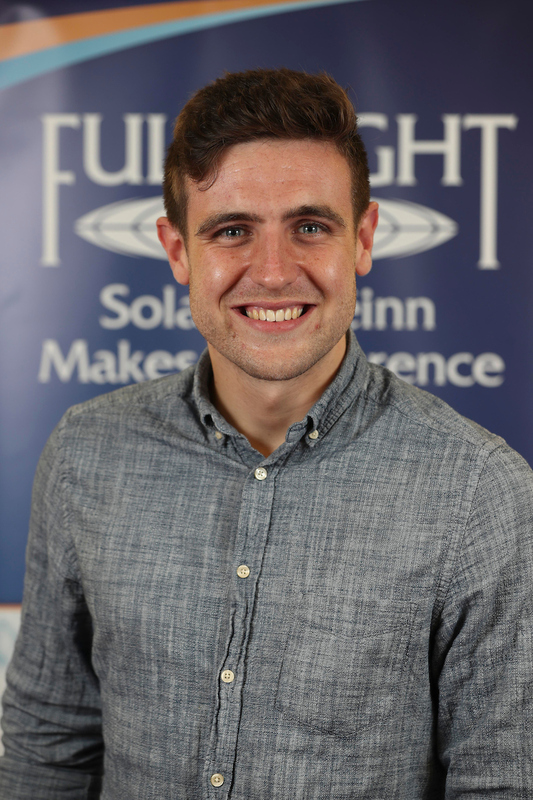 As a Fulbright Foreign Language Teaching Assistant, he will teach the Irish language and take classes at the University of Montana.